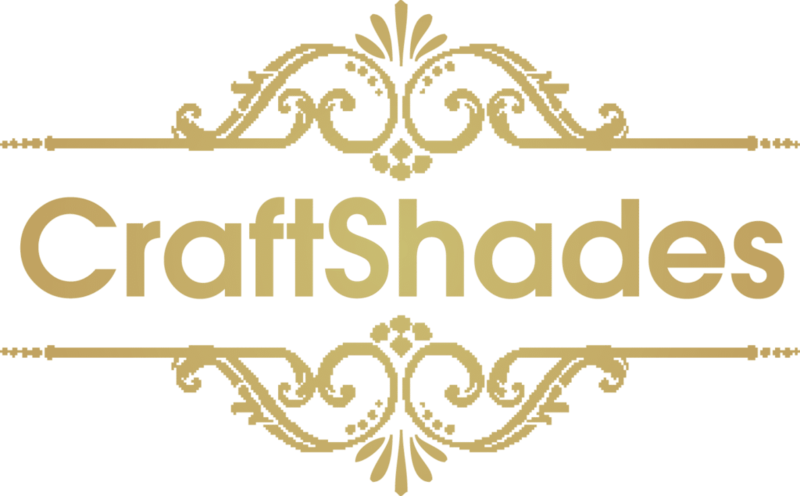 CraftShades makes handmade leather bags for women. 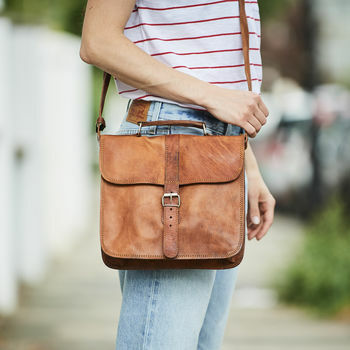 We make Handmade leather Backpacks, leather office laptop bags, leather laptop bags, leather messenger bags, Leather satchel bags, Vintage Leather Bags, Leather Side Bags for girls, Stylish Leather Bags for women, Leather Bags for ladies, ladies laptop bags. 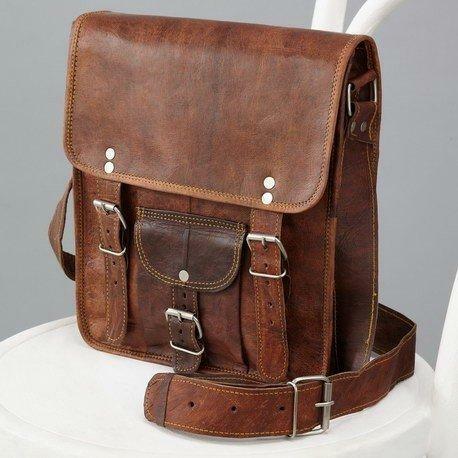 We make genuine leather bags. Our bags quality and durability makes us the prior choice among our customers. 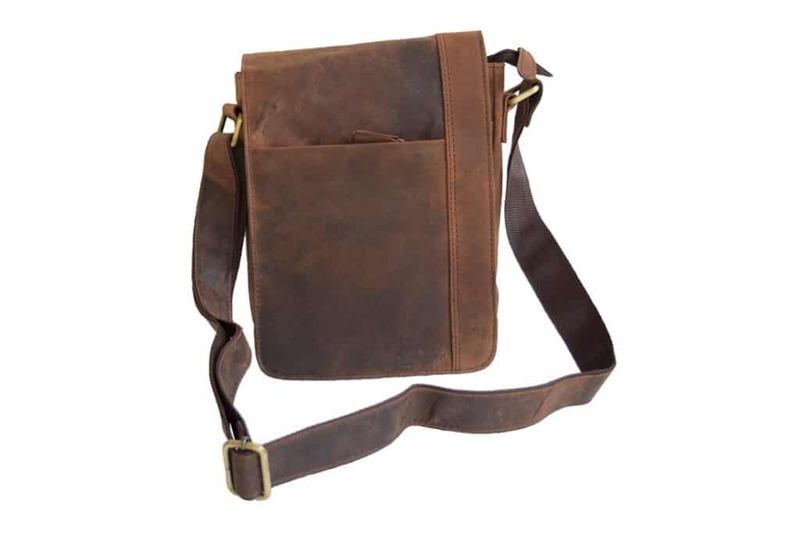 Our Bags design is sure going to turn many heads in appreciation and praise. Our all bags are stylish and according to the youth taste. 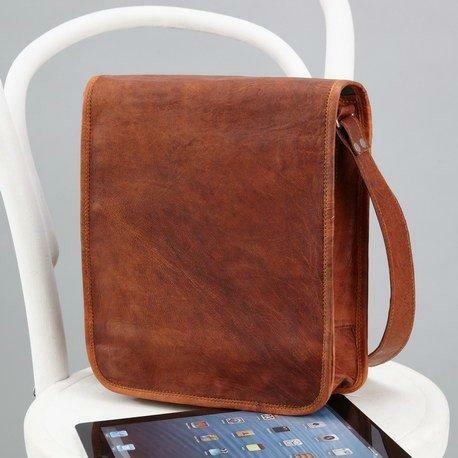 We make different and trendy bags. That’s the reason you may find our bags in so many TV commercials, music albums and Bollywood movies.